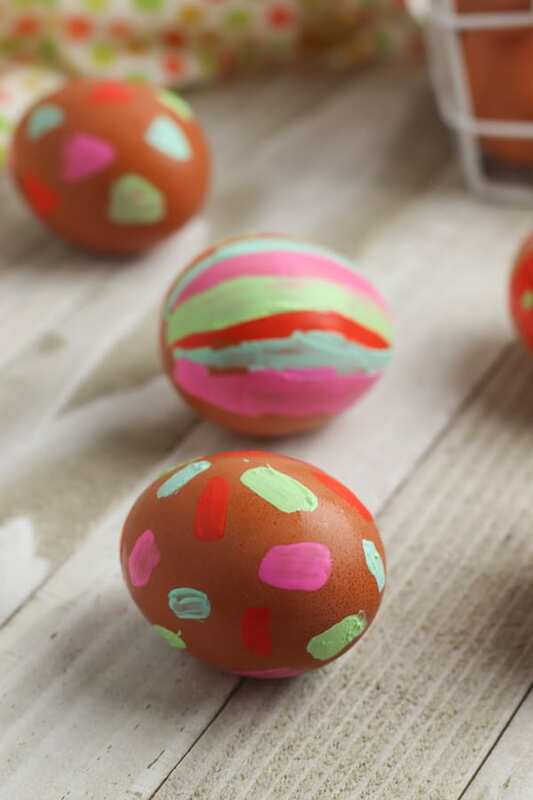 One of our favourite toddler Easter crafts is to decorate eggs for Easter. 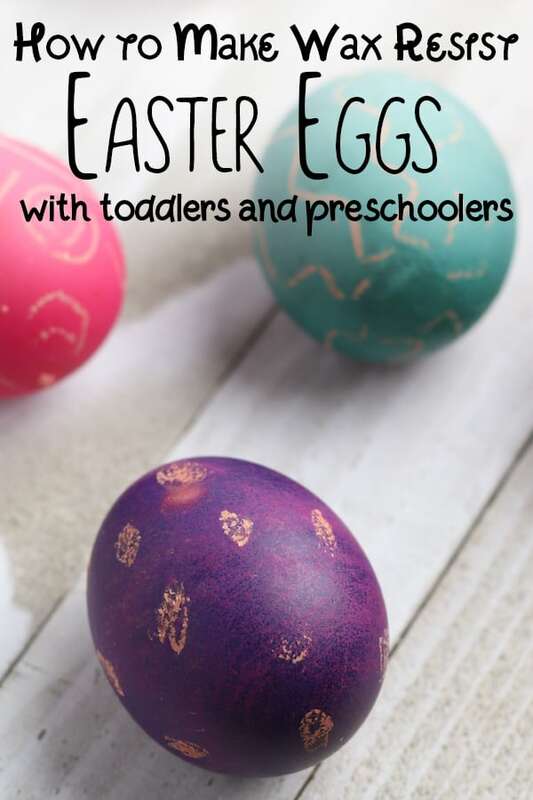 With help, they are able to dye them and if you scroll down a little you will find a link to the how to dye Easter Eggs with natural dyes. However, sometimes they just want to great on with it and not wait. 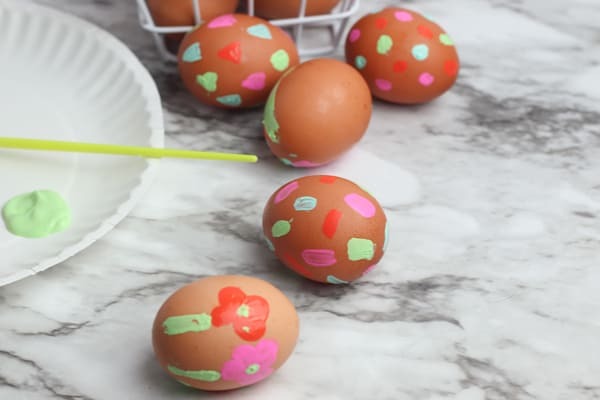 Which is why when both my kids were little we would blow some eggs using the eggs in baking and then paint them when washed out. 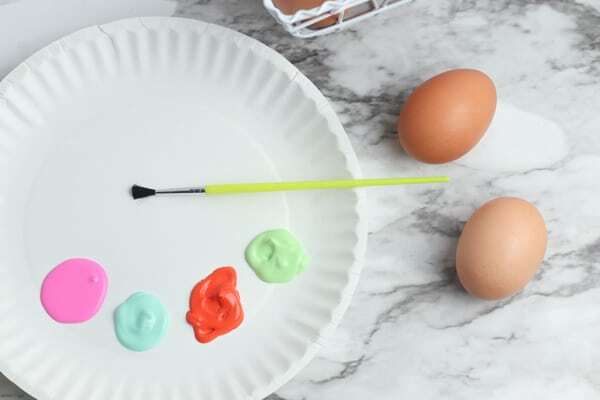 Simple Easter eggs to paint are such an easy Easter craft for toddlers this time of year. 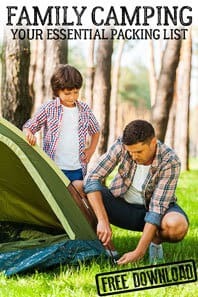 Check out our top tips as well as the best paint to use below. 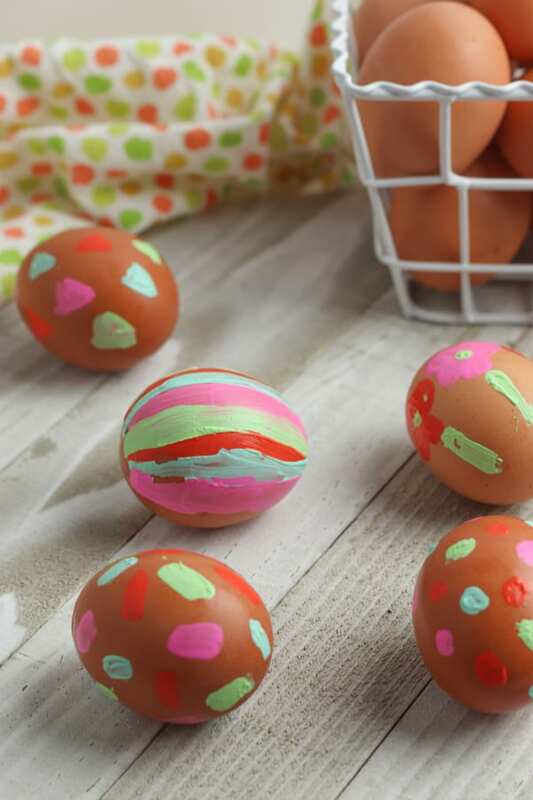 The first thing is I recommend either blowing the eggs if you are using real eggs or using some of the paper mache/decopatch eggs from the craft store. 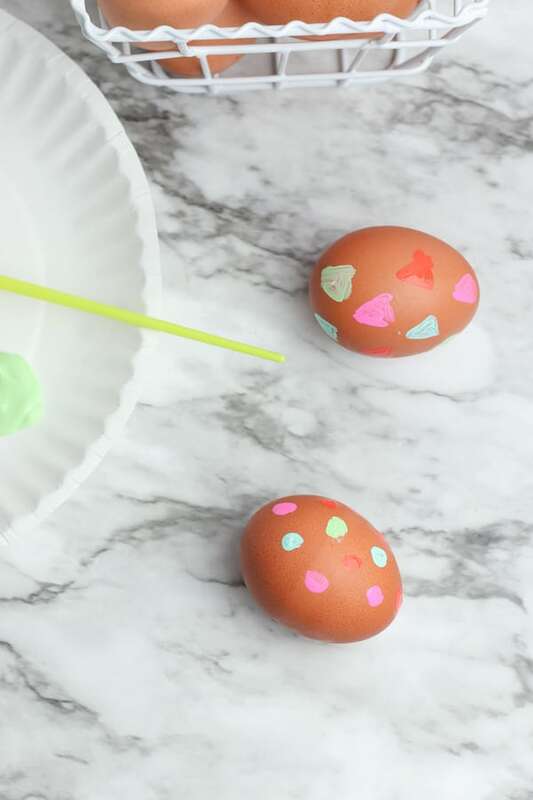 Don’t use the styrofoam eggs as they don’t accept the washable paint we recommend you use with toddlers at all and end up flaking off and causing a big mess. If you have never blown eggs it’s really easy. 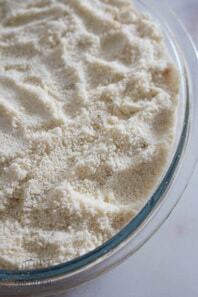 You can find the instructions on how to do it over on our How to dye eggs with natural dye craft. 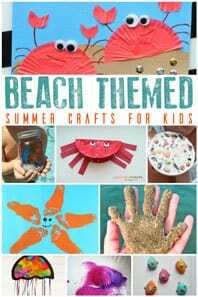 We have included links to the products we used for this craft with toddlers. 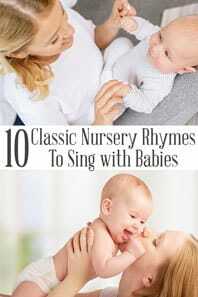 If you buy via our link we may earn a small commission. 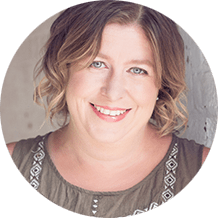 Place the paint on a paper plate – if you have more than 1 toddler or older kids as well I find it much easier to provide each child with their own paper plate with paints to avoid arguments. 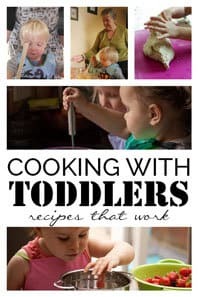 Once your toddler has finished painting then place the egg in an egg cup to dry. 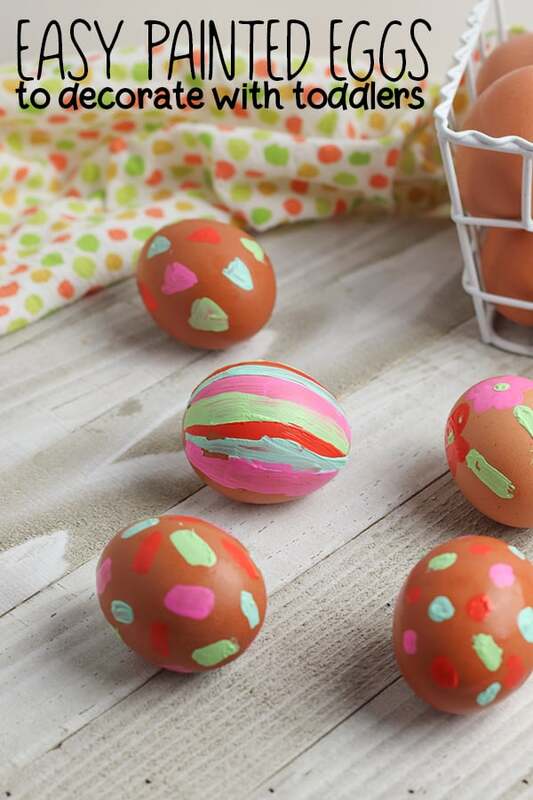 If you have used acrylic paint then skip the next step and use the eggs to decorate your home for Easter. 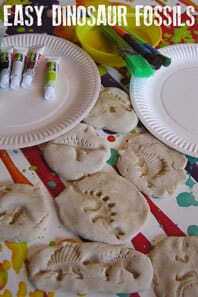 When dry if you have used washable paints for kids then paint over with some PVA glue or Mod Podge. 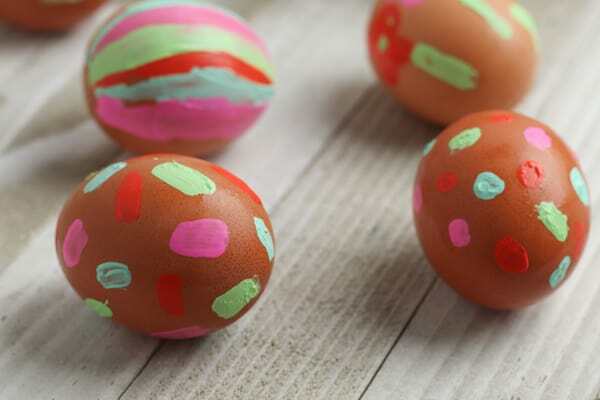 Your kids will get messy – you can try and avoid it if you wish by removing the eggs when only half is decorated but I know from experience that this really doesn’t work instead we went with the mess when the kids were toddlers and I still to this day have their decorated eggs which we bring out and place in a bowl at Easter. Making Wax Resist eggs is easy and a lot of fun. You can dye using natural dyes (scroll up for the recipes on the same link as the How to Blow an Egg) or you can use food colouring which produces these vibrant colours you see here.